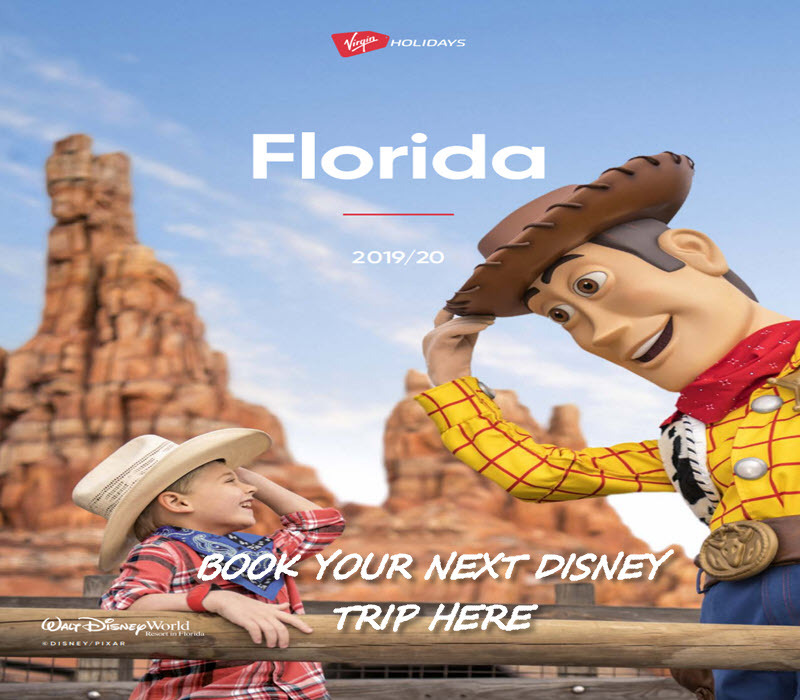 If you are wondering what rides, restaurants, shows and the coming news for Disney World in 2019 then stay tuned. We also look at what has been replaced and refreshed in the past couple of years. I will be talking about some new attractions and expansions that are coming and some rumors that could happen. 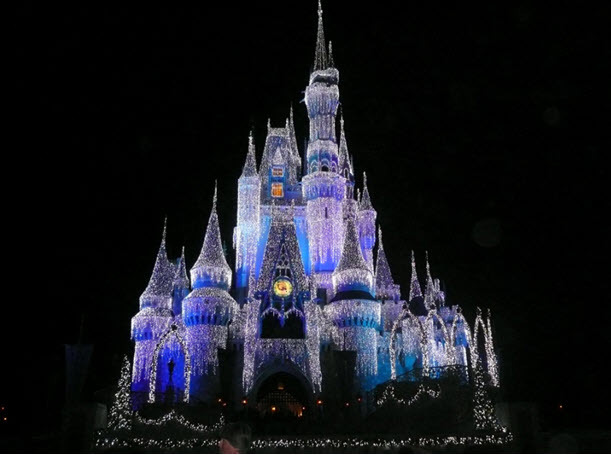 There is so much going on at Disney at the moment its hard to keep up and also with Walt Disney World’s 50th Anniversary around the corner there is lots to talk about. Some of this will be old news to people that check the Disney News channels every day but for some of you this will be new and especially if you are first timers. I will be running you through what is going on at the parks so lets have a look. Rumor: Tron Themed Go-Karts Replacing Tomorrowland Speedway Cars? There is quite a bit going on at Magic Kingdom at the moment. We will start off with the TRON roller coaster which will hopefully be open for the 50th Anniversary. Disney have said that it’s all going to plan. The construction on the new attraction is very hard to see and you can only really see parts from outside the park and on the monorail. The ride is reported to be the fastest Disney coaster, reaching up to about 60 mph. Its been a big hit in Shanghai when it opened in June 2016 and everyone seems to be buzzing that it’s coming to Disney World. There have been reports that Disney are working on a Tron themed speedway to fit in with the new tron ride that is right behind the outdated Tomorrowland Speedway. The old Karts are run on gas and with Disney Trying to help with saving the world I imagine that the new Karts will probably be some sort of hybrid engine. Here is my full Write up about the speedway cars. We have a relatively new fireworks show which is called “Happily Ever After” and it’s amazing. Happily Ever After is the same sort of show as illuminations, they both have projections and other big effects that really do make this show amazing. It replaced Wishes back in 2017. A quick tip is that you can only see the projections from the front of the castle so make sure you get a good view from the front. Its definitely worth the wait but be warned people start getting the good seats about an hour and a half before it starts. This will have a mix of characters from UP and some colorful bird species from around the world. This has replaced the peoples favorite Flights of Wonder (Which I loved). Pandora – World of Avatar is Animal Kingdom’s biggest addition for over a decade in fact its the biggest at the whole of Walt Disney World. There have been a lot of people that has said this is one of the best attractions at Disney and you can see why the ride times for Avatar Flight of Passage normally tops out at 2-3 hours. Just make sure you don’t forget to get fast passes for this one you’re will need them. This is now a year old and still one of the most popular rides at Disney and I think its only a matter of time before they expand. Disney Pandora expansion might already be planned but Disney might be keeping this one quiet. Disney spent $500 million on Pandora and now the rumor is Disney want to expand The World Of Avatar. The expansion rumor is that it could include a new restaurant and a new ride. The new Avatar Films are due out in 2020 and 2021 so maybe they will try to tie the expansion to the new films. This starts in 2019 and will celebrate the Lion Kings 25th Anniversary which will be at Discovery Island. It will feature Timon and Rafiki, I will look forward to this next year when we go. There has been rumours about Illuminations at Epcot ending for a while now and its now been confirmed that it will be replaced at the end of the summer of 2019, but we don’t know much about what is coming next. They have finally named the new Ratatouille Kitchen Calamity in France and is well under way at Epcot and if its anything like the Disneyland Paris ride then you will be in for a treat. The new Guardians of the Galaxy roller coaster is well under way now and if the construction goes to plan then Disney are hoping that it will open in fall 2021. It has a big budget and its a very popular with Marvel fans so will no doubt be a big hit. The details of the ride are being kept a secret, but it is expected to be a hybrid coaster and the size of the building so it will be a massive ride in more ways than one. There has been rumors about a new attraction at the United Kingdom’s pavilion at Epcot for a while now but still haven’t heard anything but we have heard from multiple reliable sources that news could be soon. The most likely theme of the ride would be Mary Poppins from the new film Mary Poppins Returns and it would feature a flat ride so the rumors say. It could also feature a formal Mary Poppins meet and greet. Other rumors point towards Brave, Alice in Wonderland or Loch Ness Monster. The Rumors of a new international show off Pavilion had been mentioned for years and are hotting up again, but the most powerful rumor points to a new Brazil Pavilion being delivered between the Germany and Italy Pavilions. The rumors have reported that they will have a healthy $450 million budget, of which a sponsor would pay $250 million and the brand new pavilion will not open until 2022. At Future World there is a Space Restaurant being built. China has a new film at the China Pavilion. New redesign of Future World. Toy Story is now open and had some great feedback and really is just part of the big plan at Hollywood Studios. At the beginning of 2019 Disney has new entertainment coming in the form of the Incredibles and will take over the former pixar place it will also have meet and greats. I personally can’t wait to see the new land and take a ride with Woody and Buzz. My previous blog explains what is at the new Toy Story Land. The construction for Star Wars is on course and it will be amazing when opened and I’m really looking forward to it. I’m sure there are a lot of people that will be waiting in anticipation. Star Wars is going to be a huge bonus for Hollywood Studios and I believe it will have record-breaking gate numbers once open. Star Wars won’t be open until the summer of 2019 and should be open just in time for us to visit when we go in September. All Cast Members that are working in the restaurants and shops will all be in character. The land will include parts from the original movies and new movies. Mickey & Minnie’s Runaway Railway was first announced at the D23 Expo in July 2017 and it was to replace the Great Movie Ride. The ride is well under construction which means there is a lot of walls and closures but is on course to be completed late 2019. Its recently been announced that a VR experience will be coming to Disney Springs. Apparently the new experience will put you inside the world of the internet with Wreck-It-Ralph and Vanellope which will be based on the new movie Ralph Breaks the Internet. We have already had the Star Wars experience and that is impressive so I am looking forward to the Wreck-It-Ralph experience. It will be available alongside Star Wars so guest’s who visit the Void will be able to do both when the new experience arrives. If you are visiting Disney Springs from any Walt Disney World Resort you will now have a 9.00 AM drop off time but on days that Typhoon Lagoon opens at 8.00 AM you will still have an earlier drop off time if you need it. Bus services from the Disney resort hotels will still operate 45 minutes before opening and until 1.00 AM. There is a one-way bus service that goes from 4 Disney theme parks and they operate daily from 4.00 PM until 11.00 PM or two hours after the park closes, whatever is earlier. Disney has just announced that the restaurant Paddlefish will now sell the Cocktail push pops and everyone is going crazy over them. They made the headlines over the summer when customers realized that each boozy push pop contained more alcohol than a glass of wine. Push pops have eight flavors they include blueberry pomegranate, lemon drop martini, mango passion fruit, Moscow Mule, Watermelon Patch, Pink Paradise, Caribbean Breeze and Southern Belle and they cost $14 each. Are you looking forward to the new attractions and rides? Is there anything you would like to see at Disney? What’s your favorite park you like to visit? Leave us a comment below. Disney have said Star Wars land in California will open in Summer. Disneyworld is still showing as late fall so possibly won’t be ready in September.